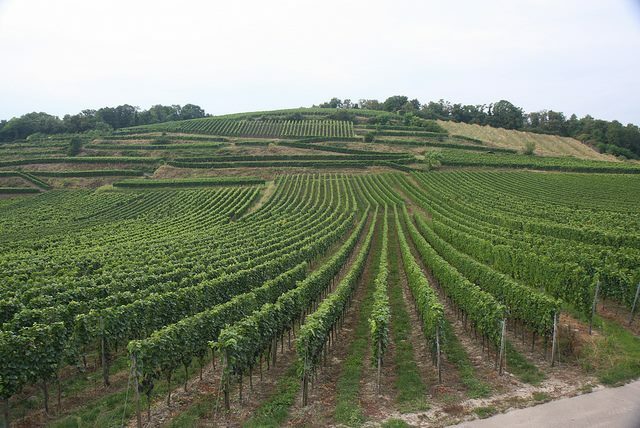 Few wine lovers would deny that Germany is the source of some of the best (if not the best) Rieslings in the world. 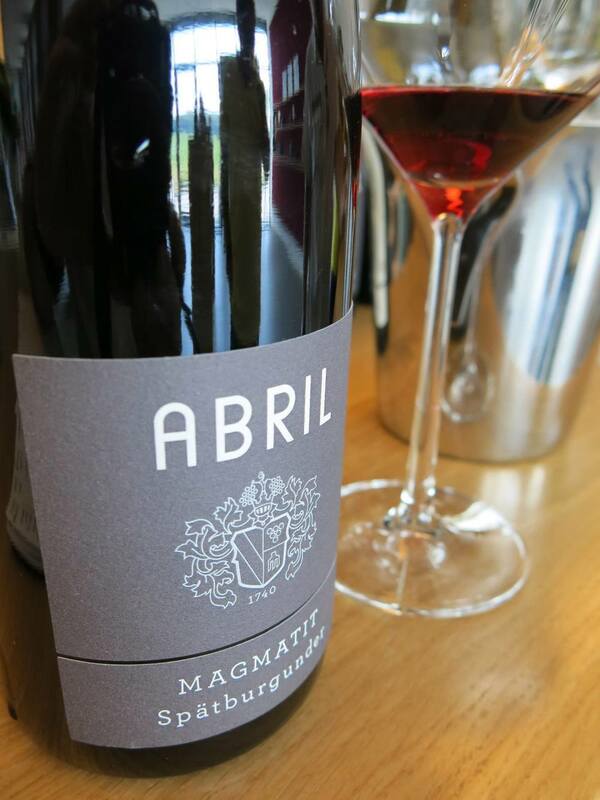 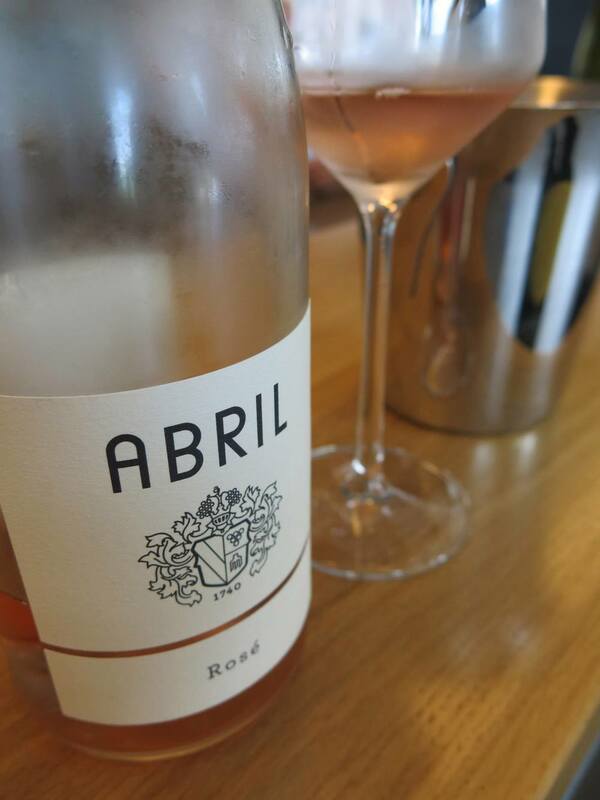 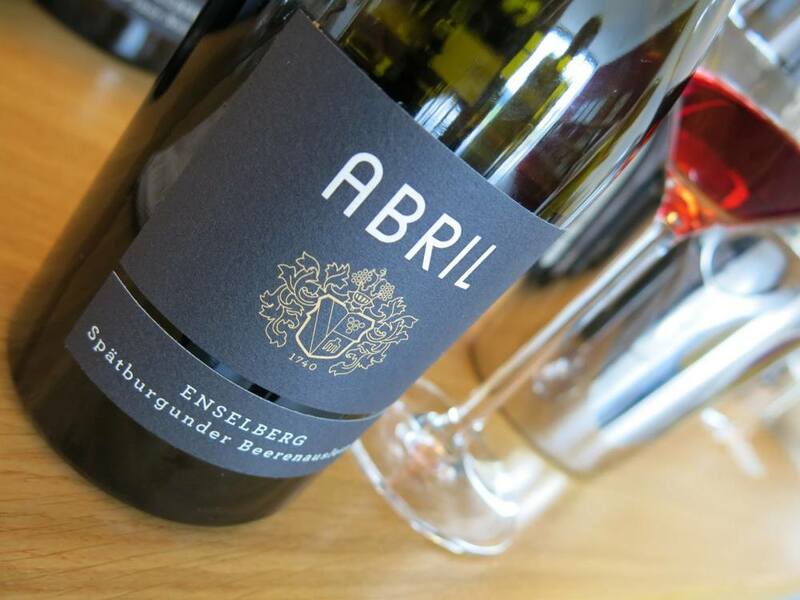 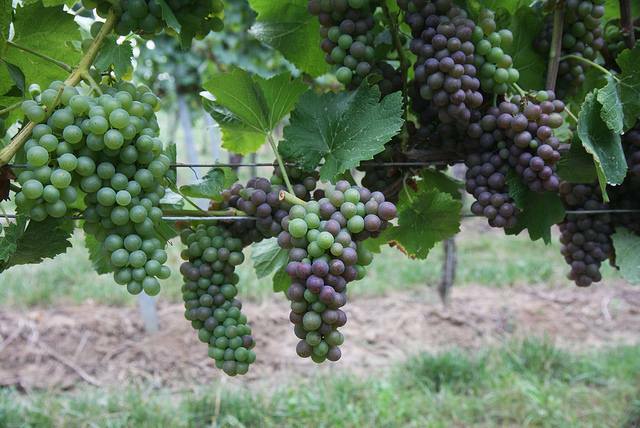 Could it be possible that is also makes some of the most beautiful Pinot Noirs as well? 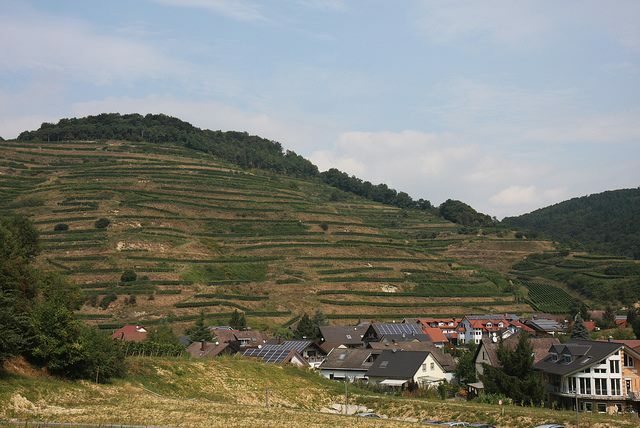 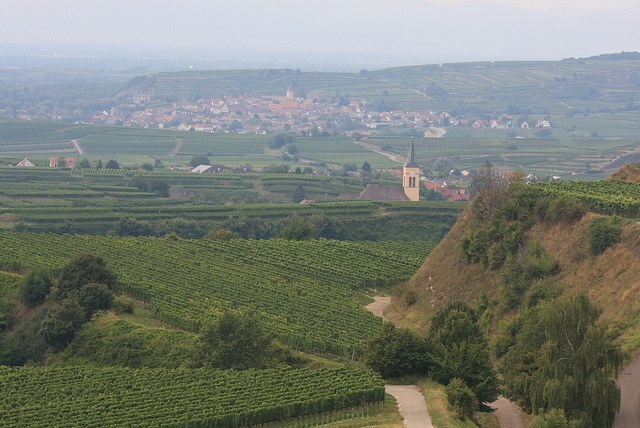 Ever since I visited Kaiserstuhl 3 years ago to taste some German Pinot Noir, I have been in love w/ the region. 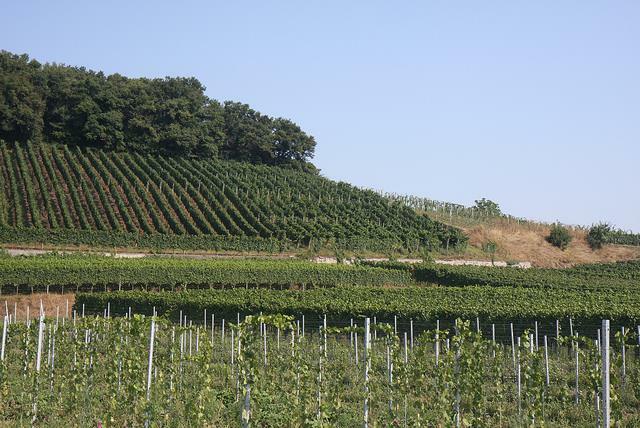 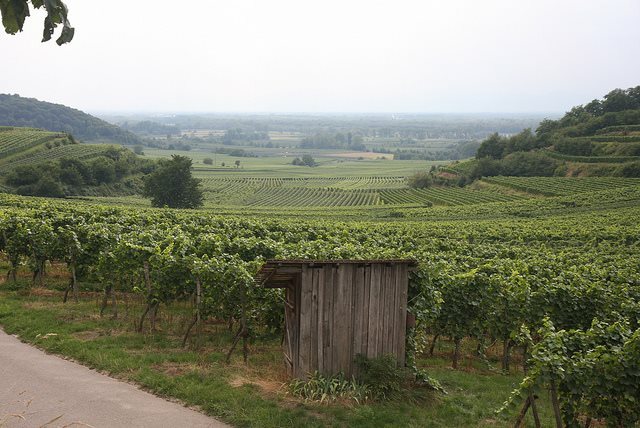 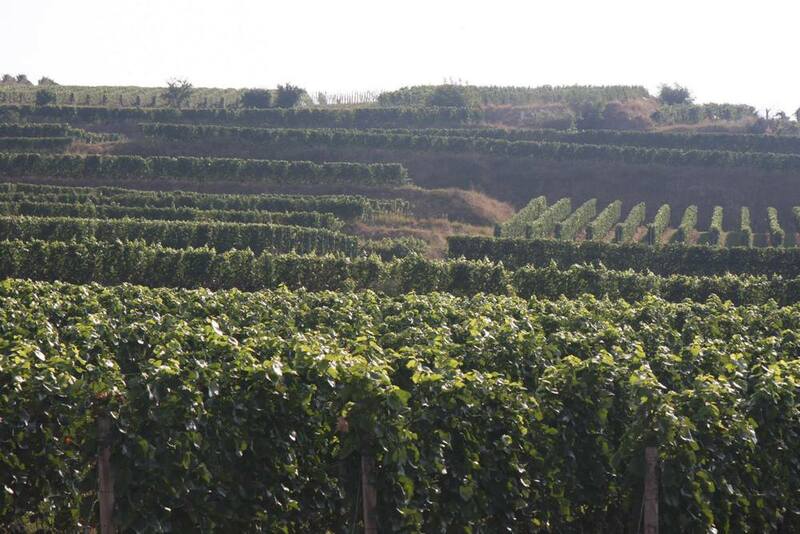 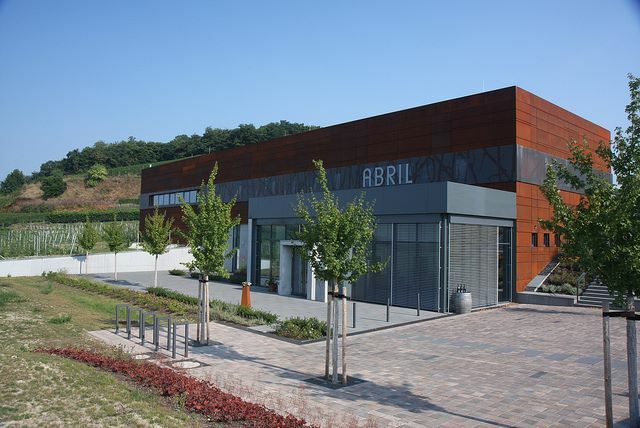 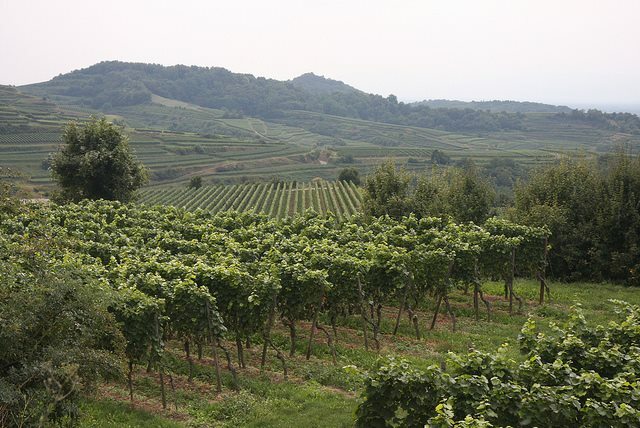 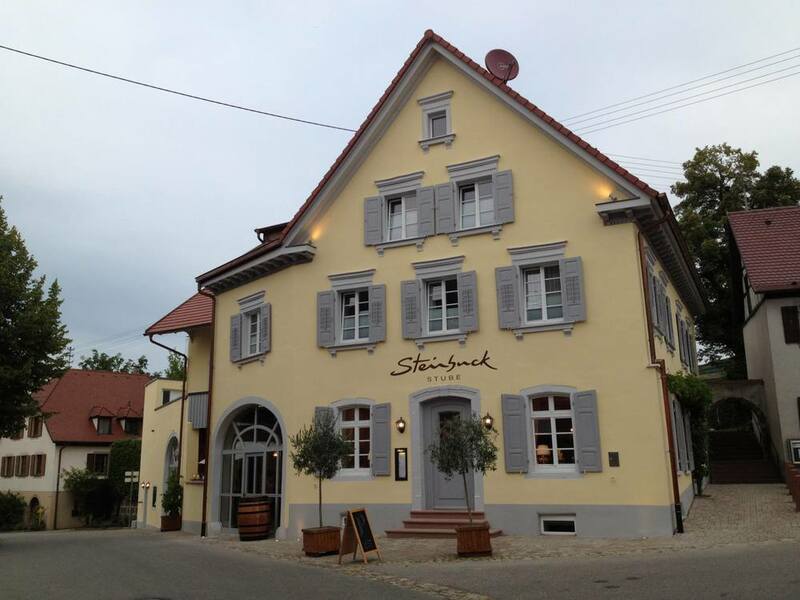 Kaiserstuhl, a most beautiful region producing beautiful wines!